There are major changes in the Preliminary exam since 2013. Civil Services Aptitude Test (CSAT) carrying 200 marks for each paper. GS paper contains 120 questions and CSAT paper contains 80 questions of multiple choice type. Time allotted is 2 hours for each paper. For both, the papers 1/3 negative marking system is applicable, which means deduction of 33% marks for each wrong answer. All other rules regarding this are same as UPSC. Questions are set in English and Marathi medium but for some passages in CSAT paper and questions based on them which are supposed to test candidate’s knowledge of English language, the Marathi translation is not available. The Preliminary Examination is held at most of the district places in Maharashtra. After the result of the Preliminary Examination is declared, the successful candidates are called to appear for the Main Examination. Marks scored in the Preliminary Examination are not counted for the final selection of the candidates. Generally, the Main Examination is supposed to be held three and a half or four months after the result of the Prelims exam is declared. This examination is held at four centers viz. Mumbai, Pune, Aurangabad and Nagpur. The candidates who qualify in the Preliminarily Examination and hold University degrees of graduation level are eligible to appear for Main Examination. From 2012 MPSC state services Mains there has been sea changes. The optional subjects have been removed from the exam and 4 papers for General Studies have been introduced. 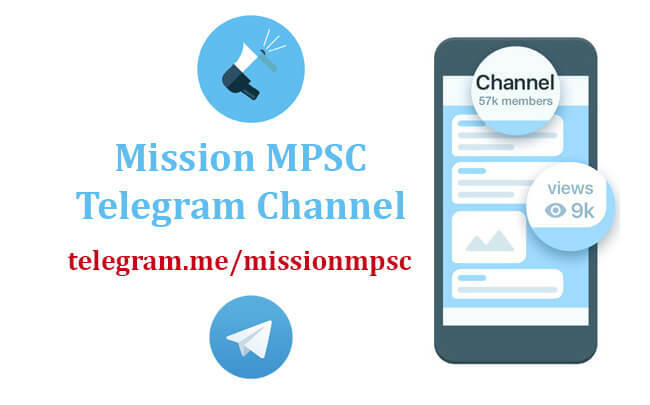 MPSC has provided detailed syllabi for these papers. There are total 6 papers in this exam; among them 4 are GS papers. But unlike UPSC the nature of GS papers is multiple choice types. But language papers for English and Marathi are still subjective (essay type). There is a 1/3 negative marking system for all the GS papers. The scope of General Studies has been expanded. The paper for Marathi language is compulsory for everyone and the marks of Marathi & English languages are counted for deriving the final selection list. The candidates coming out successfully in the written examination (Mains) are called for the interview. According to the changes made in 2012 state civil service examination, the marks for interview have been reduced. Now the interview carries 100 marks. In the interview, eligibility required for the candidate’s post opted for, his / her personality, his / her study level of social and national issues, awareness regarding events occurring around him / her, capacity to take decisions, presence of mind are the factors supposed to be considered. The final merit list is declared after considering the candidate’s marks in the Main exam and the Interview. Accordingly, eligible candidates are appointed at various posts. Eventually they get the appointment letters to join the government. टेलिग्राम चॅनल जॉईन करण्यासाठी येथे क्लीक करा. 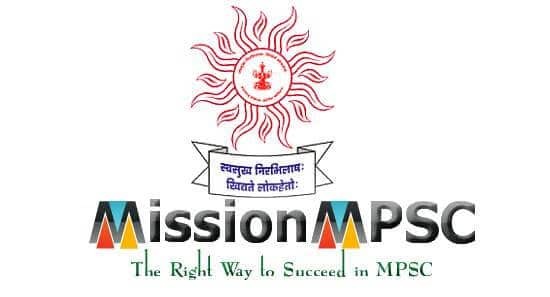 Next articleRashmi Karandikar: How to face MPSC Examination?